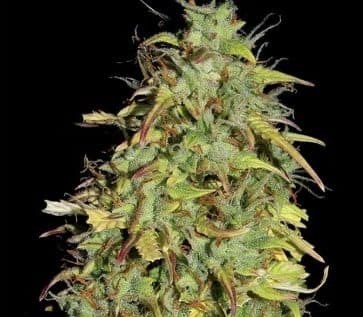 Dreamcatcher is fairly new on the market and is a mix of Black Domina, Blueberry Sativa and also Blueberry Chronic. 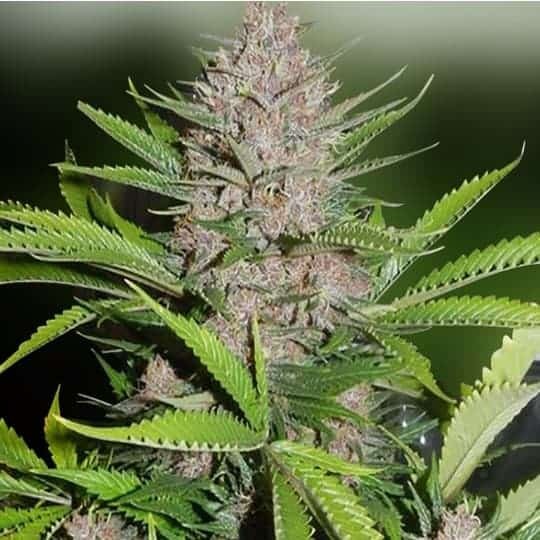 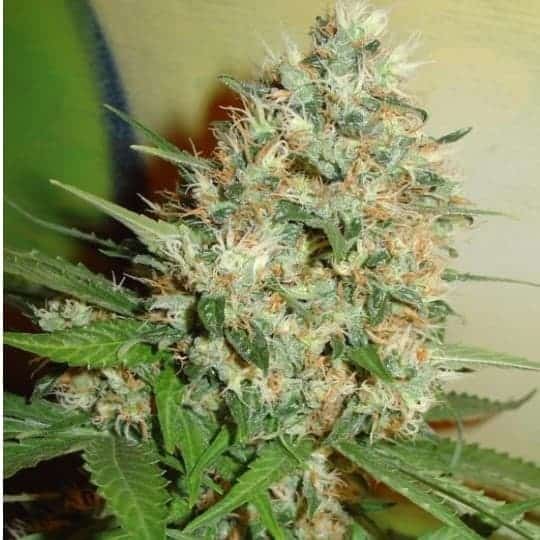 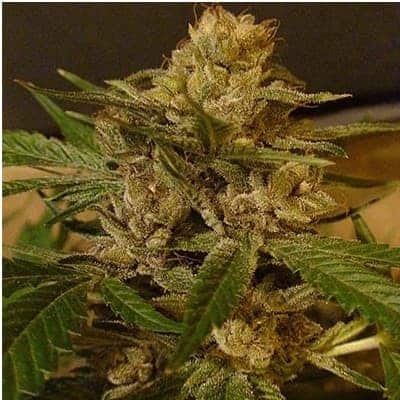 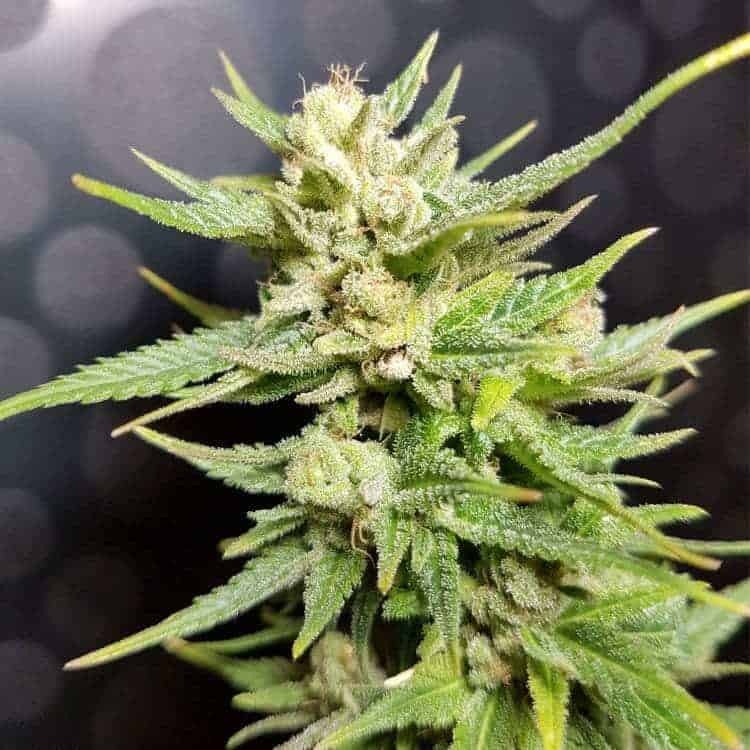 Its a high yielding plant with a fruity fragrance and a sour berry taste. 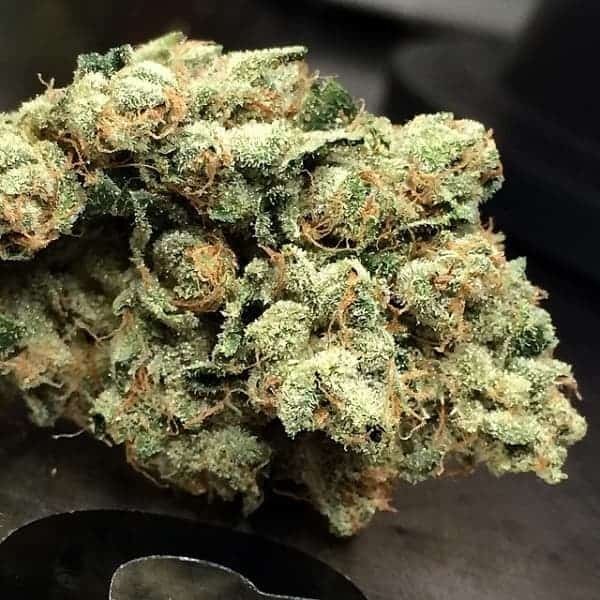 A predominately Sativa, it was named for its relaxing capabilities and therefore recommended for relaxation and sleep.